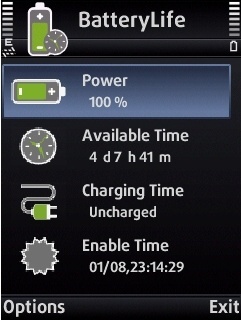 power freeware for Symbian s60 3rd and 5th edition. 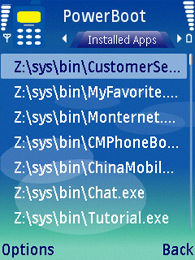 Free software downloads for Symbian Nokia phones. � Summary: PowerBoot is the solution for people who want to run some certain applications on their cellular phones upon booting up. � Summary: PowerCall is an enhanced software of voice call for Symbian S60 series mobile phones. 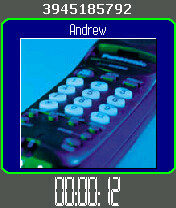 � Summary: Power Call is an enhanced software of voice call for Symbian S60 series mobile phones. � Summary: Freeware Map Editor for Symbianware PowerNavigation!